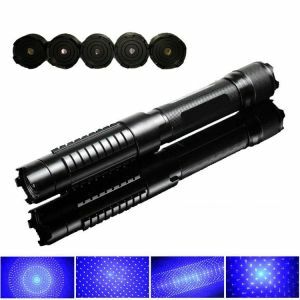 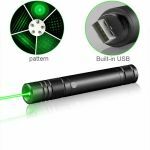 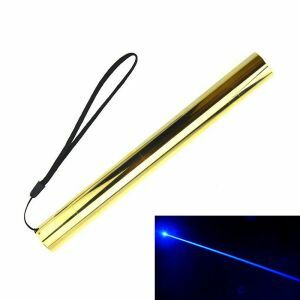 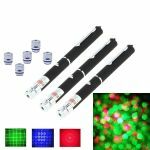 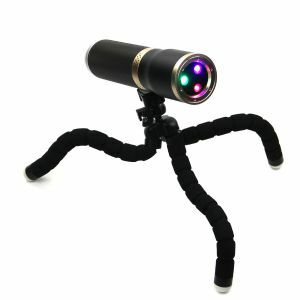 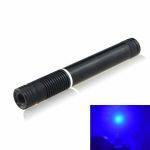 Burning laser pointers @ best prices! 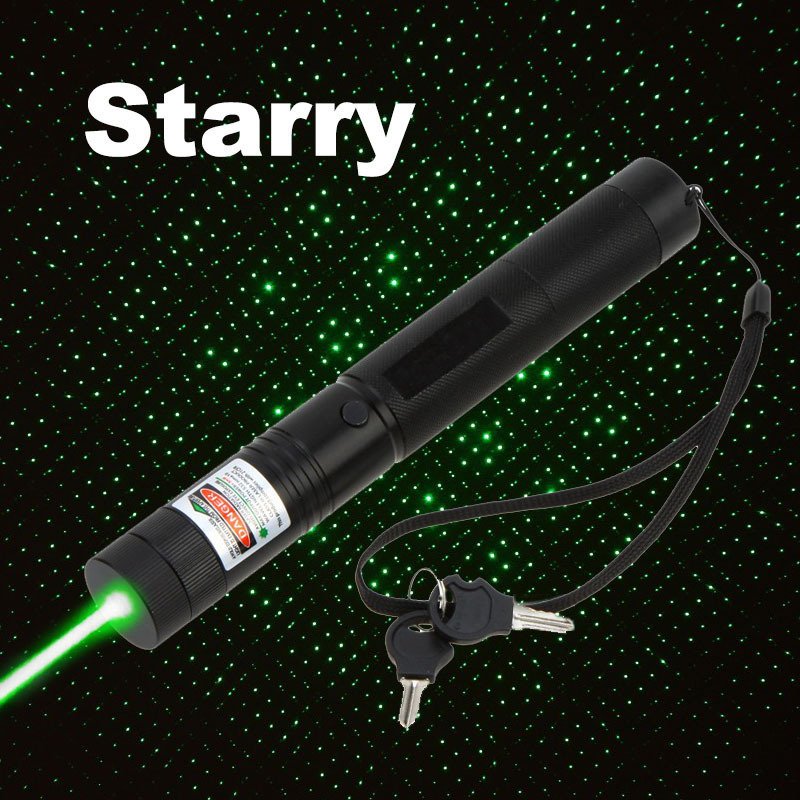 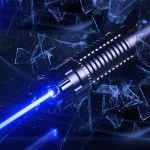 All kinds of laser pointers, including REAL class 4 500mW to 5000mW burning lasers. 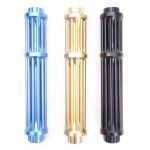 Subscribe to our newsletter and get up to $50 off your order!! 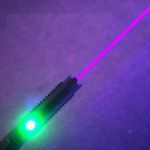 Copyright © 2019 BLP Lasers, Inc. All rights reserved. 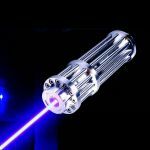 All items sold on BurningLaserPointer.com, from 5mW cat lasers to Real Class IV 1W - 5W high powered burning lasers, can be delivered to the United Kingdom in 1-3 weeks. 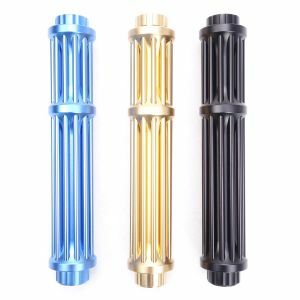 If by any chance the package is impounded by the UK customs, we will either send out another package for free, or issue a full refund.